LNR were humbled today by the dedication of the staff in the Southern Area Health Trust as we assisted them with the movement of staff, delivery of essential medications, and helping midwives do the rounds checking in on the new mums and babys around the Armagh area. 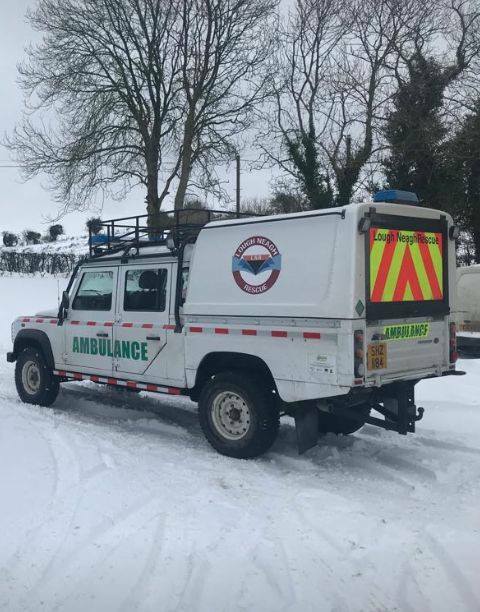 The ‘Beast from the East’ did not stop them in their mission to deliver care and we are privelaged to be able to help them in doing so. Keep up the fantastic work you all do.